Do you have the desire to try out the iOS apps? Well, you don’t need to dishearten yourself to the fact that you don’t have an iPhone or enough to money to buy it. You can still install and Run iOS apps on Android or Windows using the Best iOS Emulators 2018. There is no other way using which you can use iOS apps on your Android or Windows devices. Actually, most of the people go for Android phones instead of iOS devices because they are way too cheaper compared to any iOS product. That’s not a big issue here, you can still try and feel the feasibility of iOS apps on your Android smartphone. 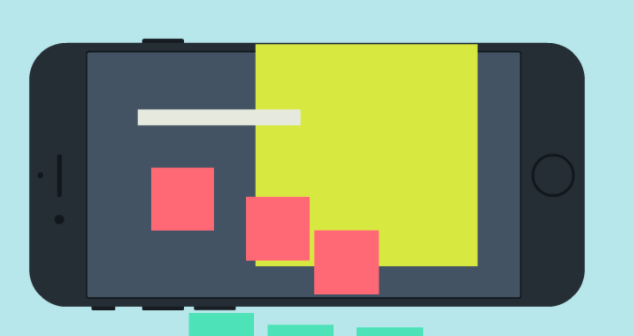 So, today in this article we’re going to discuss the Best iOS Emulators for Android. As a bonus, we’ll also feature some of the Top 19 iOS Emulators for PC on Windows 10/8.1/7 as well. If you are wondering what an Emulator is and how does it work, then let me clear your doubts. Well, it’s not some kind of Rocket Science or over the complicated thing to understand. I’ll try my best to keep it as simple as possible in the explanation. So, let’s hop into it right away. Note: iOS Emulator is completely different from Android Emulator. Check out few Android Emulators for Windows PC. 1 What is An iOS Emulator and How it Works? What is An iOS Emulator and How it Works? The emulator is nothing but just software that is usually installed on one system that is called as Host. It enables the host to behave like another system. In this case, your computer is the host and emulator is a piece of software makes your system to believe that it’s an iOS device. Emulators are generally called as a Guest system, once the guest system is installed on your Host system (Computer), it’ll help your Computer to Run the apps or programs of the Guest System on it. App Developers often use emulators for testing purpose. In case if you are not a developer, then these emulators can be used for personal use as well. You can use the emulators for your Entertainment purposes such as Playing games, watching videos on large screens and much more. There are a few requirements that are required to run an Emulator on your system. Firstly, your PC needs to be powerful enough to handle and process the operations of an emulator. Ultimately, what I’m trying to say is that make sure your Computer has a powerful processor and drivers/cards. Having a High-tech processor is very much helpful for running emulators, it’ll help the emulator to perform smoothly without any lags or crashes. Now I believe that you have understood the meaning of Emulator and its concept. So, it’s time to jump into the list of Best iOS Emulators for PC and Android. SmartFace Emulator is one of the Free iOS emulators for testing cross-platform apps on your computer or laptop. The SmartFace is a fully featured package that can help you in testing your apps perfectly at any given time. If you are an app developer, then it’s a great platform to test your apps using your computer. It is quite versatile in its field compared to other emulators that are available in the Market. SmartFace is mainly focused on app development and testing purpose, but you can use it to try out the iOS apps on your laptop or Computer. Appetize is a cloud-based system that helps in running Native apps in your browser. Well, the Demo version of Appetize does not allow you to install any iOS apps. However, you can upload your desired app on the Appetize website to test it or just simply for using. Once you upload the app, your App will be emulated within a few minutes and the link for testing will be provided to you. Overall, Appetize provides a roundup environment and features of iOS. Just head over to their official website and try out the whichever iOS app you want. Air iPhone is the simplest iOS emulator at the moment. 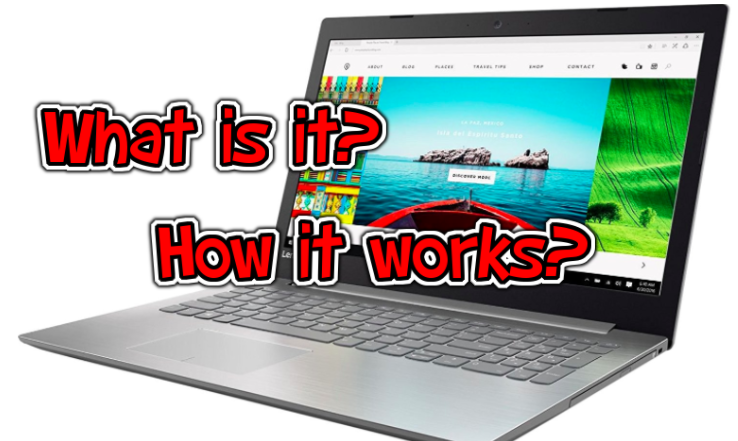 The process is quite simple, you just have to download the Emulator and install it on your Computer or Laptop. Air iPhone will create a virtual iPhone based environment on your PC so that you can run any iOS apps on it. Once you load up the emulator, the interface will show up that looks the same of an iPhone. Air iPhone completely for free to download and use, so go ahead and download it straight away. 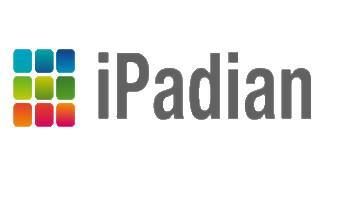 iPadian is another great iOS emulator that makes your Windows PC look like an iPad device. The GUI of iPadian looks like a replica of an iPad device. You just have to install the emulator on your Windows-based laptop or computer and open it up. As soon as you open the emulator, the iPad interface will take over your screen and you will be able to install or run any iOS apps. There a few apps come pre-installed and ready to use in iPadian such as Facebook, Angry Birds game etc. 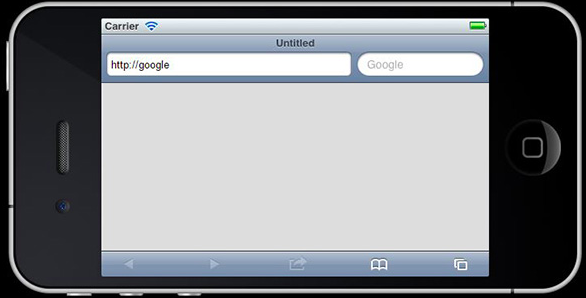 iPhone Simulator is a free iOS emulator for Windows PC. The developers have put a lot of effort and time in developing this simulator. 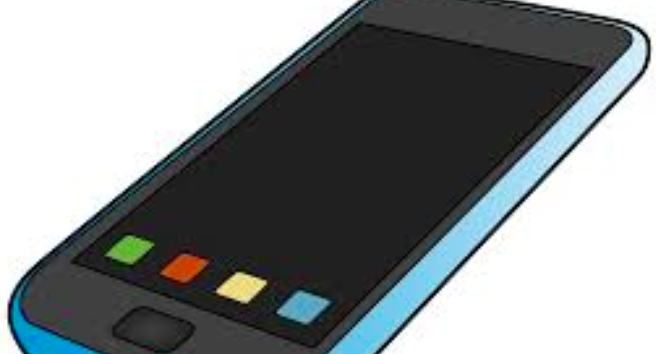 The interface and detailings look exactly like an iPhone, you will have a feeling of having an iPhone with you. It’s a virtual machine that can help you in installing any iOS-based app on your Windows PC. However, you won’t be able to access app store from this emulator, the only way to install apps is on your PC. MobiOne Studio is an effective tool that can help you in creating cross-platform native apps. MobieOne Studio can be used any version of Windows to create apps for iOS and Android platforms. Meanwhile, you can try the apps as well if you want to. MobiOne Studio can be used for both development and personal use purpose. Just download the Exe file from the link and install it on your System in order to run any iOS apps on your Windows PC. App.io is one of the effective apple emulators for pc but still developing. The developers of the tool started a fundraising campaign, once their hardcap is reached, they will work more on the tool and provide everyone the best tool. Moreover, you can still use this tool on your PC to run iOS apps on Windows 10/8.1/7 or Windows Vista/XP. More importantly, app.io works without any glitches but takes time to load the apps. iPad Simulator is a dedicated Google Chrome browser extension designed for Windows (in iPad style). It works as an emulator on Google Chrome web browser itself, not necessarily be installed on your Windows PC. Just install the extension, enable it and click on it to open. Download the iOS App you want to install on your PC (from the official sources), load them to the extension and start using them without any issues. It’s one of the friendly Apple Emulators for PC we have today. This emulator is well known for playing Nintendo Games on any Windows PC (no matter the version of OS). Allows you play the most loved N64, PSP Games on your PC without any lags and glitches. If you are looking forward to playing games that kill your time, Nintendo 3DS Emulator is the first one you should think of. The disadvantage is that the emulator can’t help you run any iOS app other than Nintendo Games. Well, you can enjoy 3D Games as well. Xamarin is best-known iOS Emulator for PC to test the iOS apps on Windows platform with ease. The User Interface of the emulator is pretty good and the lag-free experience is all we need to discuss. 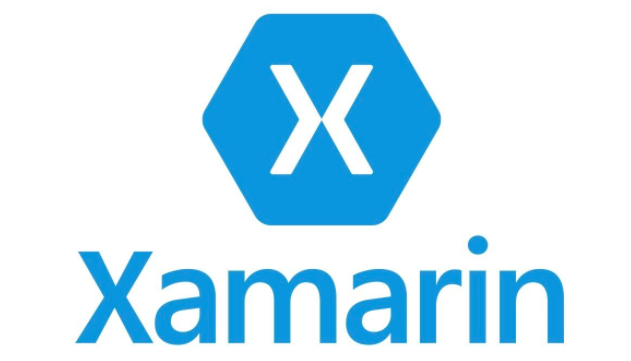 If you are an app developer and looking forward to testing out if there are any issues and errors with the functionality of the app, Xamarin is the first to go iOS Emulator. The basic disadvantages are, it’s on testing platform and doesn’t help you run the apps for gentle use. It’s the newest iOS Emulator for Windows that works with jQuery, Html5 mobile applications, etc. Ripple Emulator is a Google Chrome Browser extension which helps in reducing the issues faced while developing a mobile app. 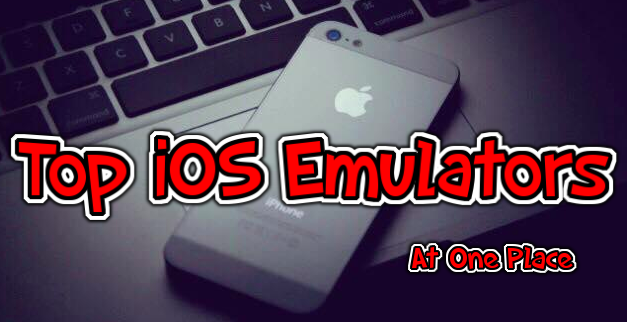 Here comes one more Gaming emulator to the list of Top 20 Free iPhone Emulators for Windows PC. You can play various Arcade Games (available for iOS, not available for Android or PC) on your Windows computer with no issues. Moreover, you can play iOS 9 Games, iOS 10 Games and iOS 11 Games on your Windows pc for free. It has the capabilities to run various games at once such as playing Chess, Ludo Bingo at a time (Multi Tasking for example). Running iOS apps on Android might be the dream of every Apple fanboy. Earlier, using iOS apps on android version was very much impossible. But, with the advancement in the technology, it has now possible to run any iOS apps on any Android device. All you need to have is just an Android device running on with Android version 5.0 or above. Well, there aren’t many iOS emulators available for Android on the market as of today. Still, here are the Free iOS Emulators for Android devices. Cider Apk is our top pick when it comes to running iOS apps on Android device. The Cider App is still in development stage, some of the features may not be available at the moment. However, Cider Apk is feature rich enough to run almost all the iOS apps on any Android device. All it takes is just a few seconds to set up the app, just download the apk file and install it on your Android device. 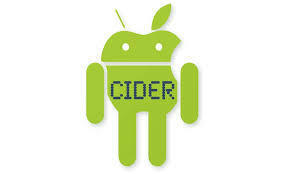 Cider app will enable your Android device to run iOS apps without any issues. You may have to root your device if your device’s process is unknown to the Cider Apk. iEMU apk is a quite similar app to the above-mentioned app. iEMU can help you in testing any iOS app you want. With a little effort, you can turn your android device into an iOS-based device within a few minutes. Well, it is recommended to use the app on a powerful device to have a lag-free experience. Apart from running iOS apps, you can also play iOS games on your android device using the iEMU app. In case if the app isn’t performing well, then just reboot your device and launch it again. iEMU app requires root privileges to perform its full functions. Check out How to Root Android without PC. 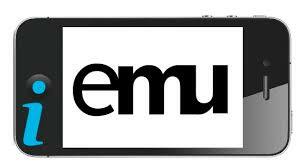 You can use this link to download iEMU iOS Emulator for Android devices. No matter which device you have, you can run iOS apps on Android or a Windows computer using any iOS Emulator mentioned above. Try out the “Top 15 Free Apple iPhone Emulators for Windows, Android” provided in this article right away and share your experience with us via comments. Show your love by sharing this article with your loved ones, Thank You.